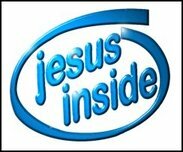 growabrain: Why do people say "Jesus H. Christ"
That "Jesus Swims" was inexplicable. The only thing I could get him to do was smile. And possibly bleed.